This isn’t the first building the Leopolds have purchased, or the first time they worked with Dave Griffis at TMC. Their San Rafael store, Marin Ace, was also purchased with the help of an SBA 504 loan from TMC Financing. 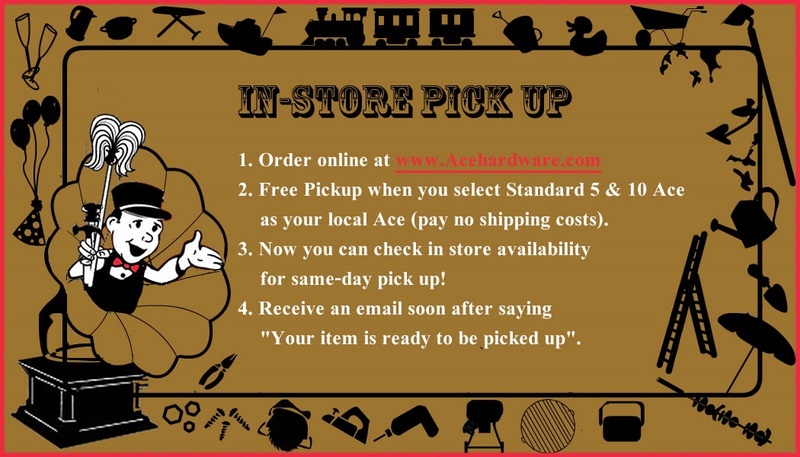 The team also owns Standard 5&10 Ace in San Francisco’s Laurel Village Shopping Center, an old-fashioned variety and hardware store that has been around since 1939.